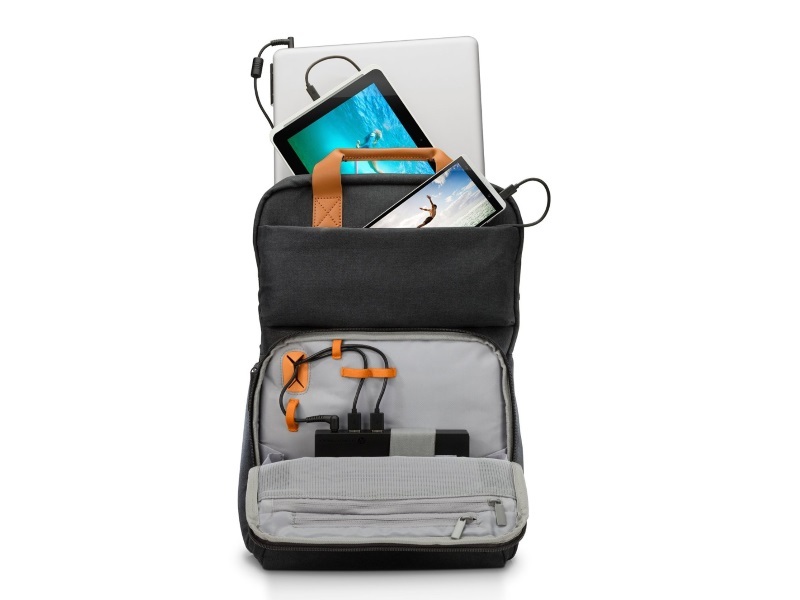 HP’s Powerup Backpack has a capacity of 22400mAh and has the capability to charge your laptop fully on the move. The company claims that the backpack can charge your smartphone up to 10 times and your tablet up to 3 times. Interestingly, the company’s new product offers priority charging in which the user can decide which device will be charged first with the backpack. The HP Powerup Backpack also monitors and maintains the temperature of your devices in order to ensure they don’t get too hot. Is Google Play Music Finally Coming to India?